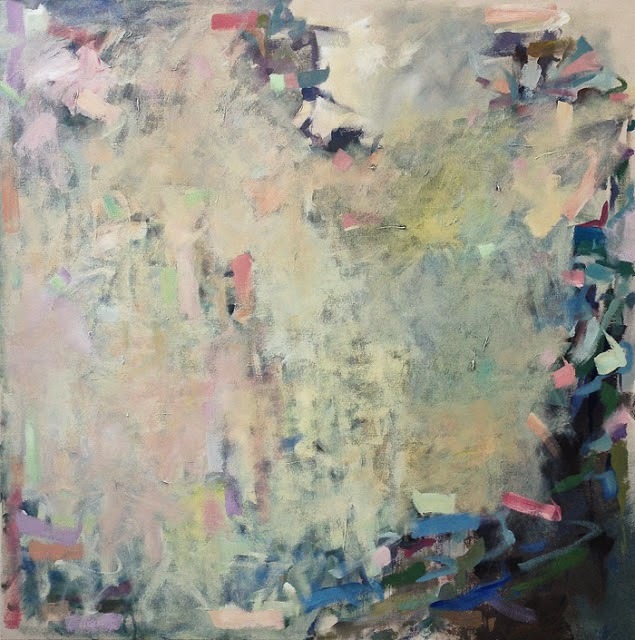 I am so taken by Karri Allrich's abstract paintings and love the softness of color and light each one conveys. 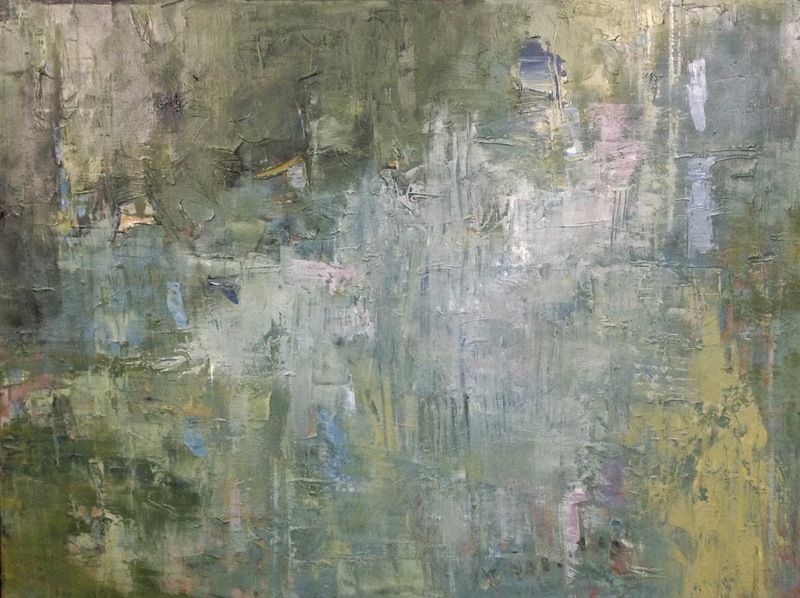 Her favorite subjects to paint include woods, creeks, snow shadows, wild gardens and ponds, rain, river currents and roots. 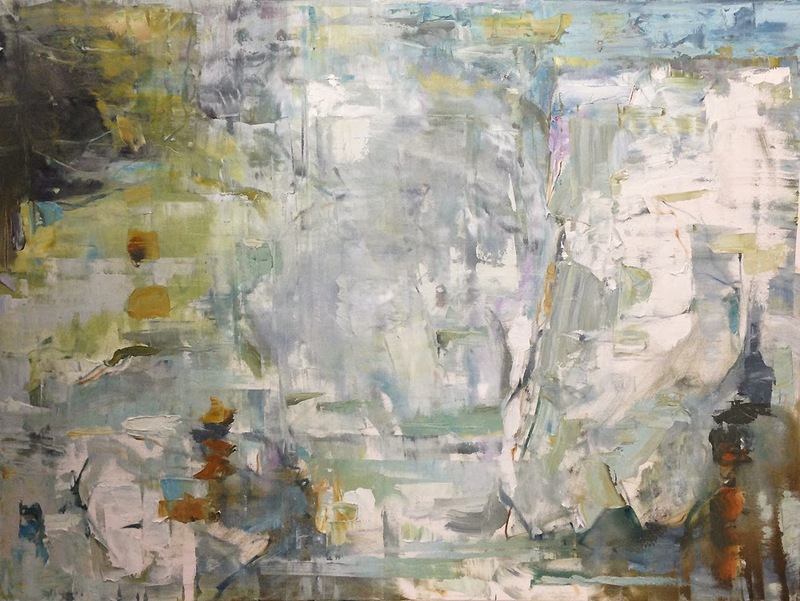 Map-making, spirit-of-place and renewal are recurring themes in her work. Karri's collections have been displayed at Nordstrom stores and Horchow, as well as galleries in Colorado, Massachusetts and New York. 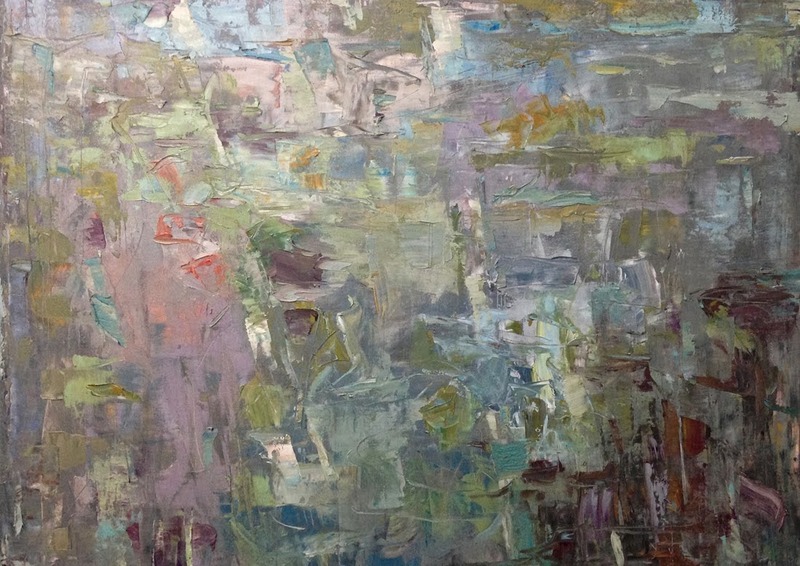 Be sure to visit Karri's website to view more of her paintings. I'm sure you'll be glad you did! Thank you for inspiring me today Karri!